Only $35.18 a week! 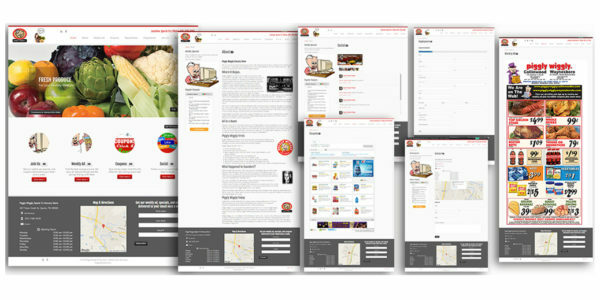 Grocery Store Website Design and Development. 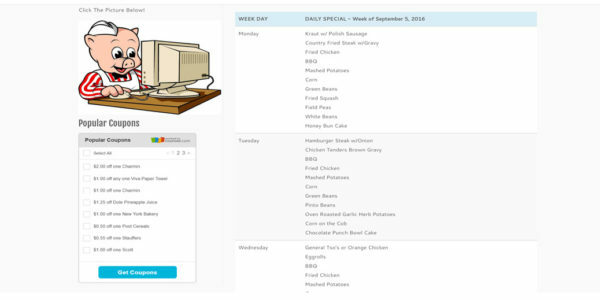 Keep your customers up to date with Weekly Ads, Recipes, Coupons, Menus, Employment Applications, and more. ADD ON: Only $6.00 a week! Get MyStoresApp for your store and your customers will love you for it! They can access your weekly ad, coupons, recipes, shopping lists, meal planners, and much more, right from their phone. INCLUDED in Online Marketing Service! 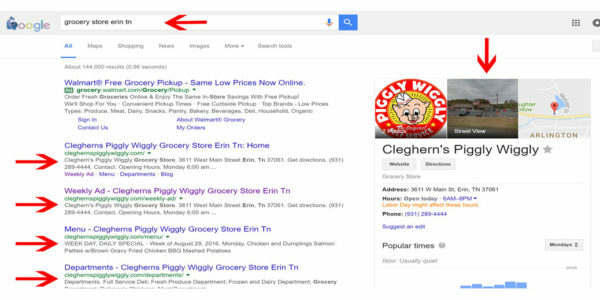 Get found on Google, Yahoo, and Bing when customers search for grocery stores in your area. 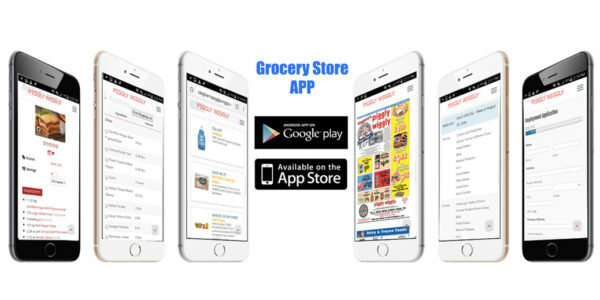 We have hundreds of examples of 1st page placements for grocery stores just like yours. STAND ALONE SERVICE: Only $29.12 a week! We take care of your daily posts to Facebook, and we take care of your customers when they comment or send a message. We make sure your customers get your latest ads, specials, coupons, or anything else you like. INCLUDED in Online Marketing Service! Customer loyalty and retention happens by staying in front of your customers regularly. 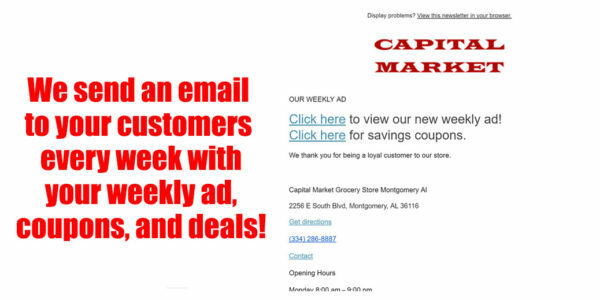 We send your customers an email every week with your new ad, coupons, and deals. We keep your customers informed. ADD ON: $198.00 Setup and Only $6.00 a week! Find out important information that get help you make very important decisions. 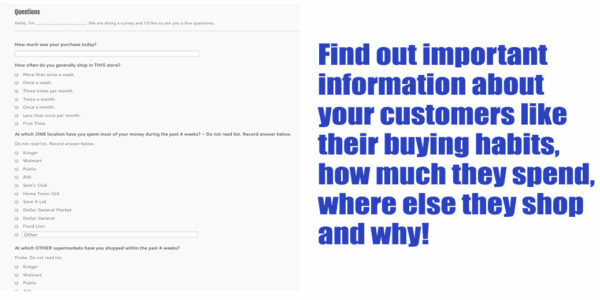 These surveys help you understand your customers better and know how and where to market to them next. INCLUDED in Online Marketing Service! 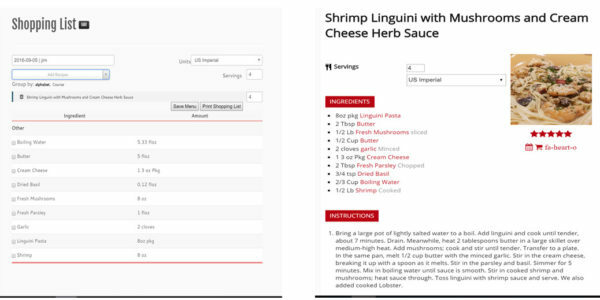 Add custom recipes where your customers can create shopping lists and a full meal plan for a week. 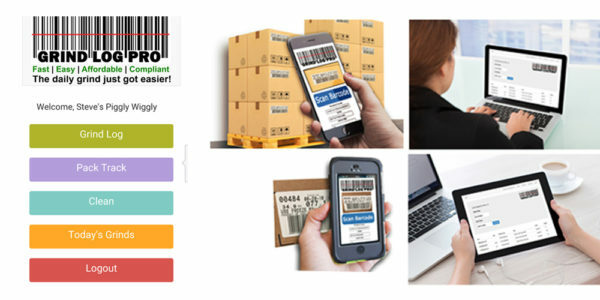 They can print the shopping list or access it from their phone or tablet and buy all the items from your store! INCLUDED in Online Marketing Service! Let your customers know what is on your deli menu every day of the week! 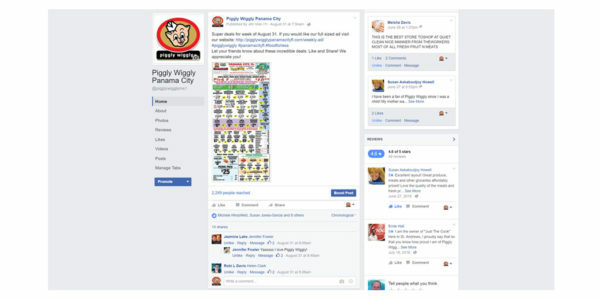 We keep them up to date on your daily menu page of your website, and we post your daily menu on your Facebook with Facebook management. ADD ON: $49.00 Setup and Only $6.00 a week! 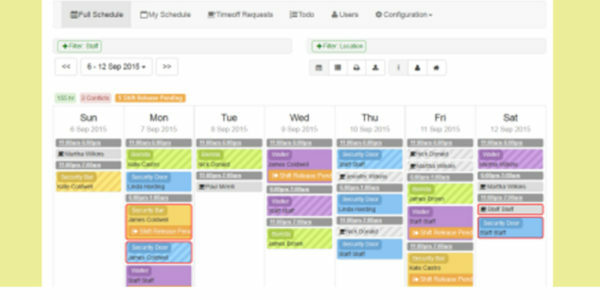 Easily manage your employee work schedules. Check and edit your schedules right from your smartphone. Employees can check their schedules from their phones. Email notifications for shifts, updates, and changes. STAND ALONE SERVICE: only $10.00 a week. Grind Log Pro is an affordable electronic solution for the FSIS USDA Meat Grind Log Law Enforcement on October 1, 2016. Fast, Easy, Affordable, and Compliant. No Monthly Contract. Use an Iphone - Android - Ipod - or most Smart Devices with camera. INCLUDED in Online Marketing Service! Know where you are and where you are going every step of the way. 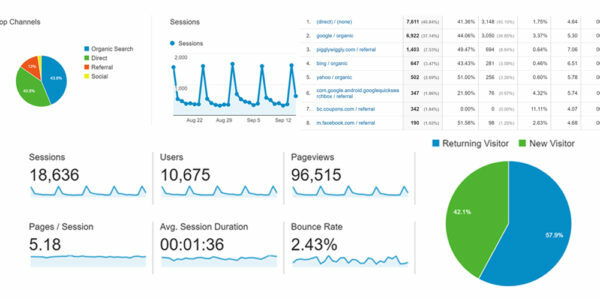 Deep analytics and statistics show where your customers come from and what they are interested in. These also show you what advertising and marketing works and does not work, and where you need to target next. INCLUDED in Online Marketing Service! 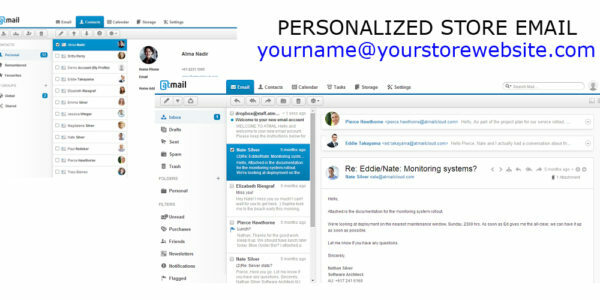 Get personalized email for your store. You and your chosen staff can have emails such as yourname@yourstorewebsite.com. Get the professional look you want and advertise your website with every email. INCLUDED in Online Marketing Service! 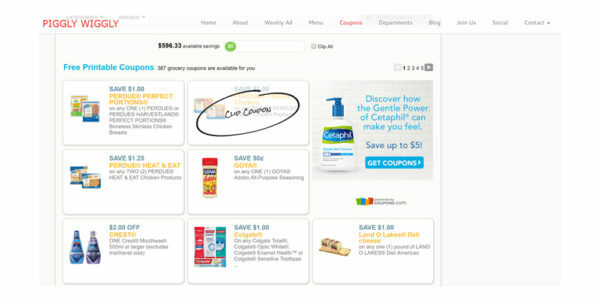 Give your customers the ability to clip coupons from your website using their computer or smartphone. Cut down on coupon fraud by using your own trusted coupon delivery system. COMING SOON! 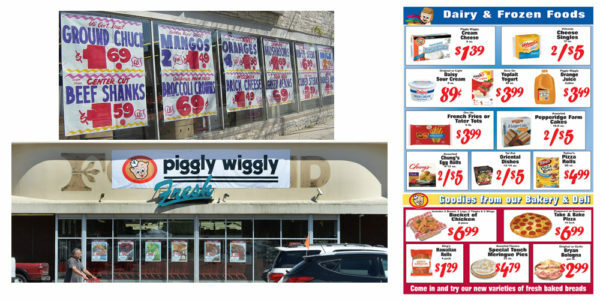 Weekly Circular Ads, Signs, Banners, Flyers, Window Designs, In-Store Print Advertising, Outdoor Advertising, Billboards, and more. We provide graphic and print design for all of your indoor and outdoor advertising and marketing needs. COMING SOON! 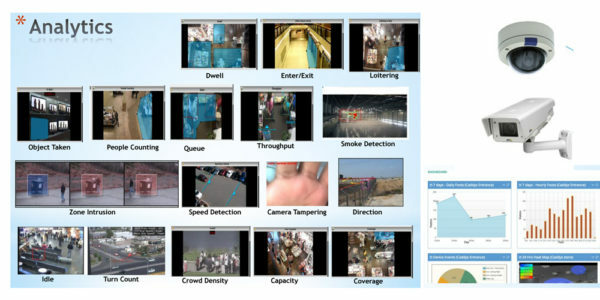 Cloud Video Surveillance, User Administration, and Analytics Management System. Find out how many people visit your store, the areas of your store that are visited most, speed detection in your parking lot and much more.